While they are both renewable with a great deal of exploration to be done, solar and wind power have a trait in common that’s a bit less desirable: On a cloudy day or a day without wind, turbines won’t generate power. It’s a problem that engineers have come a long way on, but are still largely scratching the surface. Battery storage is the current method used to provide power grids with renewable power, regardless of how it looks outside, or whether it’s day or night, helping us reduce our dependability on carbon-emitting fossil fuel. But some scientists aren’t satisfied yet, looking for a more sustainable model. with enough sunlight, but it has plenty to store as well. Caltech researchers now believe they have established a missing link in mimicking the process – describing it in a paper published recently by Proceedings of the National Academy of Sciences. “The idea is that we want to take sunlight, water and potentially CO2 as the inputs and make fuel as the output,” Lewis said. Other studies have pursued the idea as well. 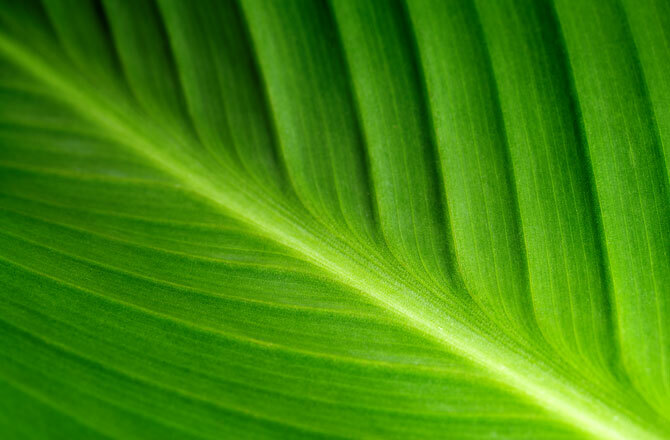 One was conducted by Harvard University and published this February, suggesting that if engineers were to develop a bionic leaf for a source – artificial photosynthesis is possible. The Caltech team looked at a different aspect of similar technology to make liquid fuel. In order to make liquid fuel, Lewis’ team from the Joint Center for Artificial Photosynthesis at Caltech has demonstrated the way in which a special membrane is able to efficiently process artificial photosynthesis without causing the gases to ignite. In order to work effectively, artificial photosynthesis needs two different kinds of light-sensitive electrodes: One of them oxidizes water molecules and separates oxygen gas, along with protons and electrons, and the other type of electrode is used to combine these protons and electrons and create hydrogen gas. The two electrodes must be divided by a small barrier, allowing the gas to enter pipelines without resulting in an explosion. The key to the team’s success was synthesizing a nickel oxide film that works to separate these electrodes. Lewis said that discovery shows that artificial photosynthesis can work, but more research needs to be done to perfect the technology, which is likely to mature over the next decade or so. “The availability of artificial photosynthesis technology could help mitigate climate change only if it is widely and actively adopted as an energy strategy at the international level,” said Dimitrios A. Pantazis, who is a chemist at the Max Planck Institute for Chemical Energy Conversion of Germany. Pantazis believes that the crucial technology for renewable energy will have the best chance of appearing and developing provided that the majority of first and second-world countries are able to begin capping fossil fuel consumption – something that has frequently been met with resistance at climate panel discussions. Building artificial leaves isn’t without production challenges – how to build new infrastructure that will efficiently and safely store solar fuel, and also the best way to transport it into homes and buildings. The Caltech team’s membrane may have a few problems during its cycling, according to Daniel Nocera, a professor of energy in Harvard University’s chemistry department. Lewis’ team demonstrated that such a membrane can work for some time. How soon will we have this artificial photosynthesis technology at a commercial scale, and more importantly: how soon will it start showing an impact in the reduction of greenhouse gas?